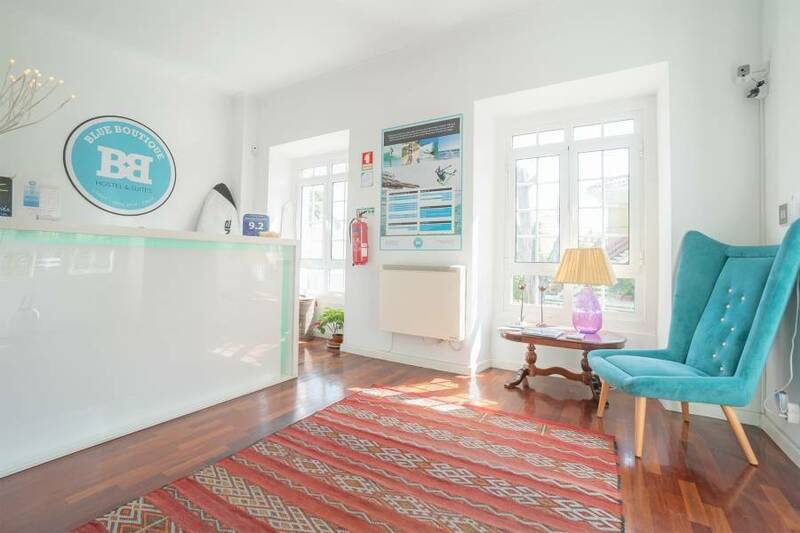 Located in Estoril, 25 km from the centre of Lisbon, BLUE Boutique Hostel & Suites is set on a renovated villa and features a stylish decoration. Free WiFi is available in all areas. 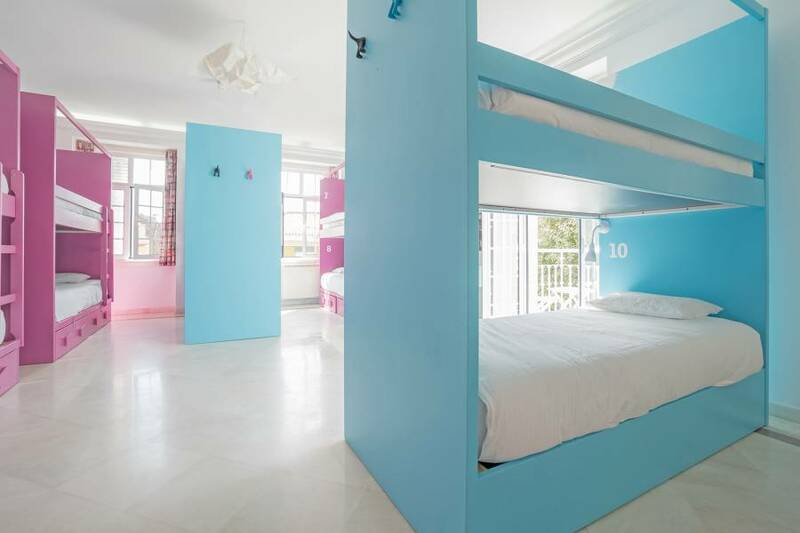 Overlooking the Atlantic Ocean, BLUE Boutique Hostel & Suites offers guests accommodation in dormitories, suites and rooms with access to shared bathroom facilities. 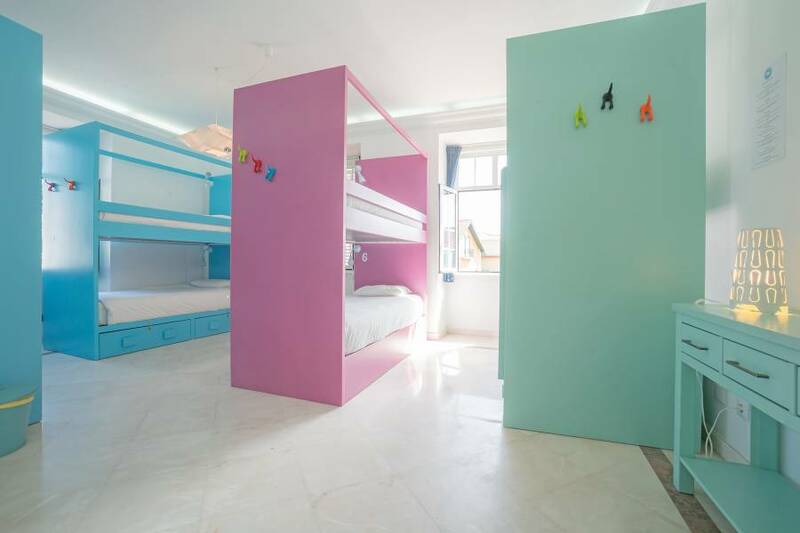 With capacity for 42 people this hostel includes a shared lounge with large sofas and a flat-screen TV. Guests have at their disposal a shared fully equipped kitchen where they can prepare their own meals. Alternatively there are barbecue facilities available. In addition guests can visit the restaurants located in the vicinity within 600 metres and try the very best of Portuguese gastronomy. At night plenty of bars and pubs are available by the beach. 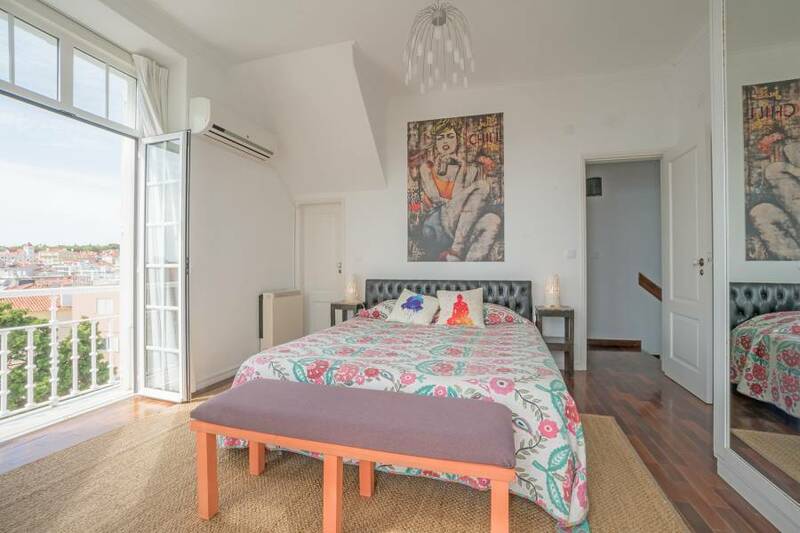 BLUE Boutique Hostel & Suites is a few minutes’ walk from the Poça Beach and 700 metres from the Tamariz Beach. The centre of Estoril is 600 metres away ad is where guests will find the Casino of Estoril. Estoril Tennis Club is 1. 5 km away and Cascais is 3 km away. Lisbon International Airport is 29 km away. Casino do Estoril 600 m.
2-3 minutes walk from S. João do Estoril train station (along the N6-Marginal Road towards Cascais).